Ramallah- Palestinian President Mahmoud Abbas opened the door to recruitment in the Gaza Strip, in a move that would rearrange the security services in the sector. Member of Fatah Central Committee Hussein Sheikh said that Abbas signed the decision to open the recruitment in the Gaza Strip to restructure the security establishment, noting that a number of security leaders in the West Bank would head to Gaza in the coming days in order to oversee the structure of the security services there. “We want a security institution committed to the basic law of the State of Palestine, and its doctrine is to protect the national project and the political program of the Palestinian legitimacy,” he added. 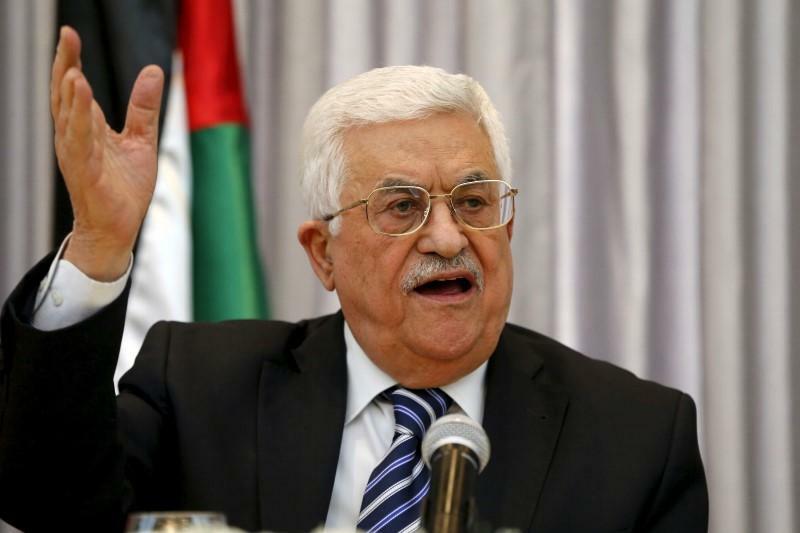 Abbas’ decision came ahead of scheduled meetings with security officials from the West Bank and others from the Gaza Strip, in order to arrange security in the sector. “The decision was made in coordination with the Egyptians. They have been informed,” the sources added. They went on to say that a large number of the PA’s military personnel would be referred to retirement. “This may also apply to the Hamas military, and then the remainder will be chosen as the nucleus of the new forces in Gaza,” the sources explained. The Authority plans to attract some 5,000 new recruits in the Gaza Strip. The applicant must be Palestinian holding a Palestinian identity, between the age of 18 and 22. He must not be sentenced to a felony or misdemeanor. He should have a good appearance and have passed the initial medical examination, and not being separated from his previous service by disciplinary decision. Hamas and other Palestinian factions gather thousands of armed men in Gaza. The weapons of these groups were not discussed during the rounds of Palestinian dialogue in Cairo. It was only agreed that peace and war would be based on a joint decision and that weapons remain in hideouts to be used when needed.